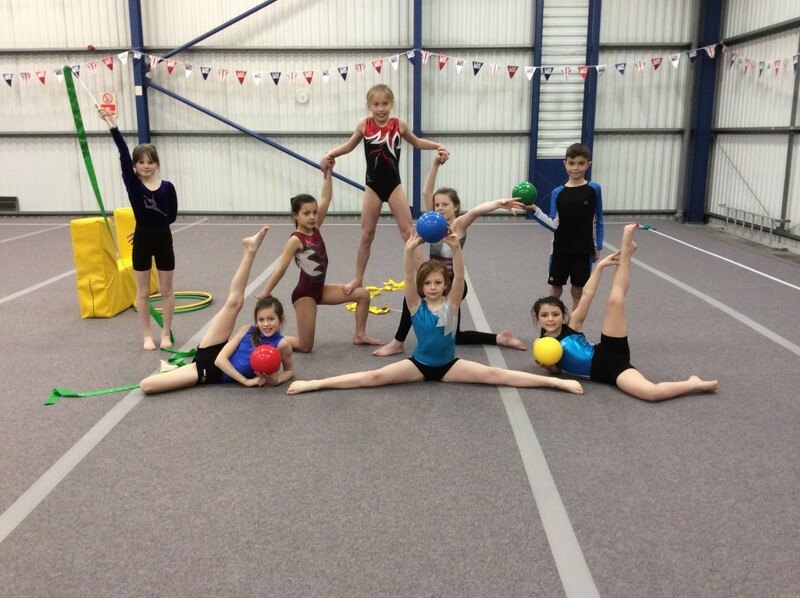 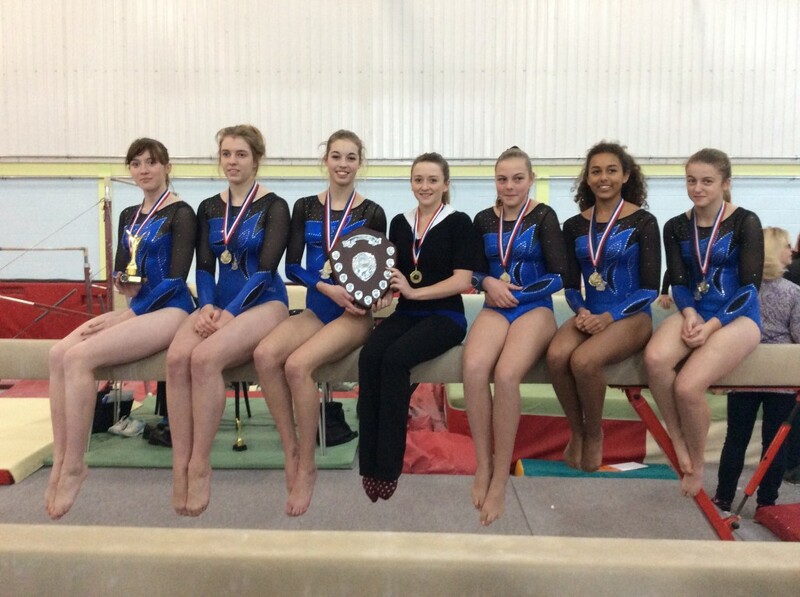 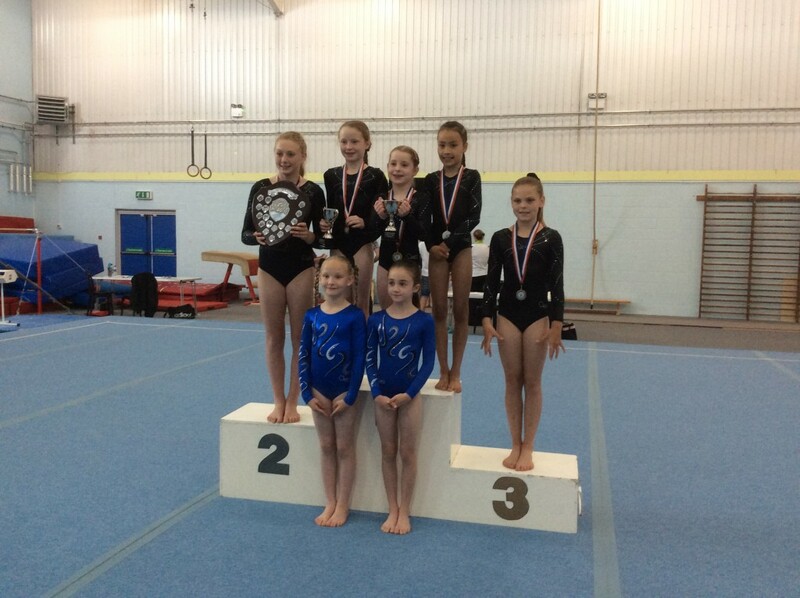 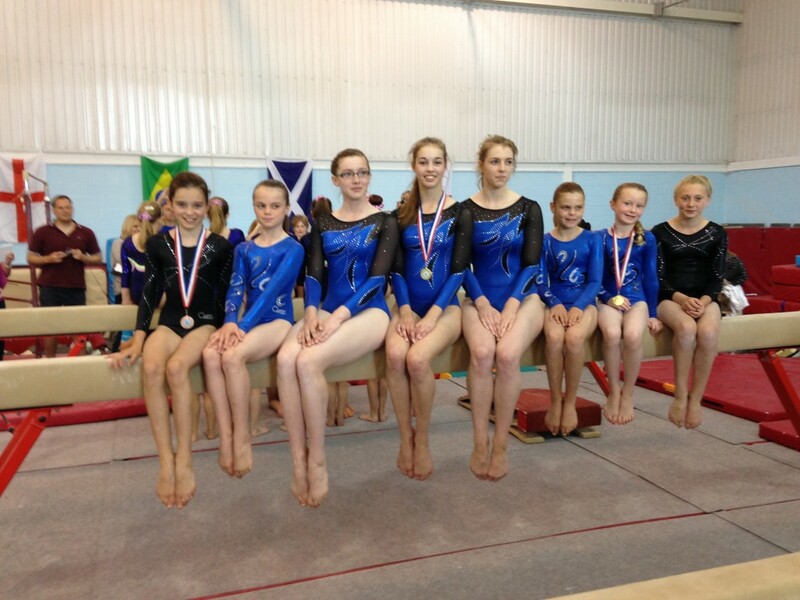 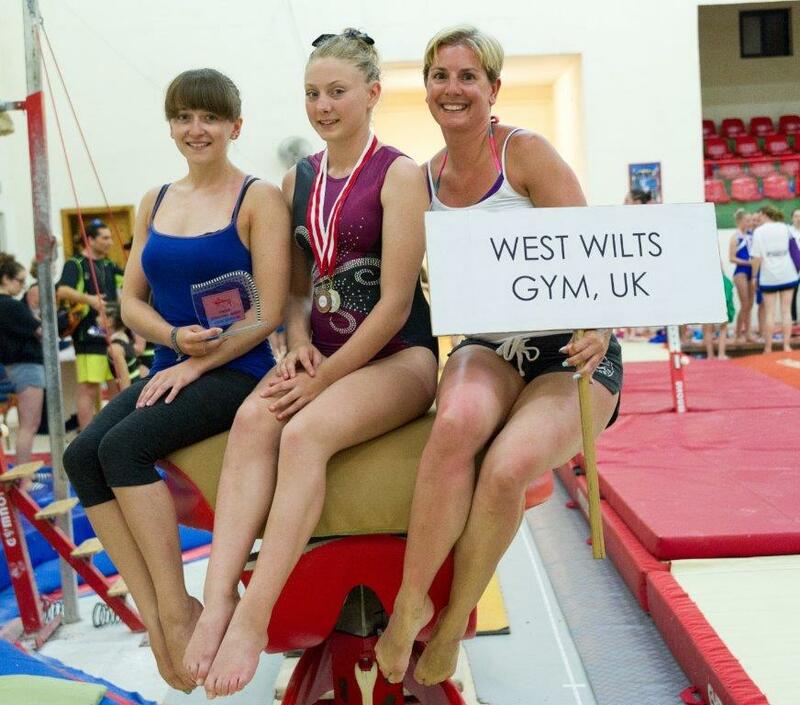 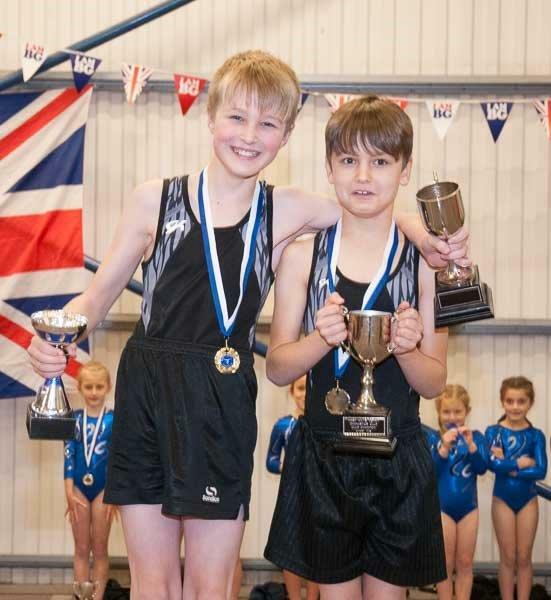 Welcome to West Wilts Gymnastics & Fitness!! 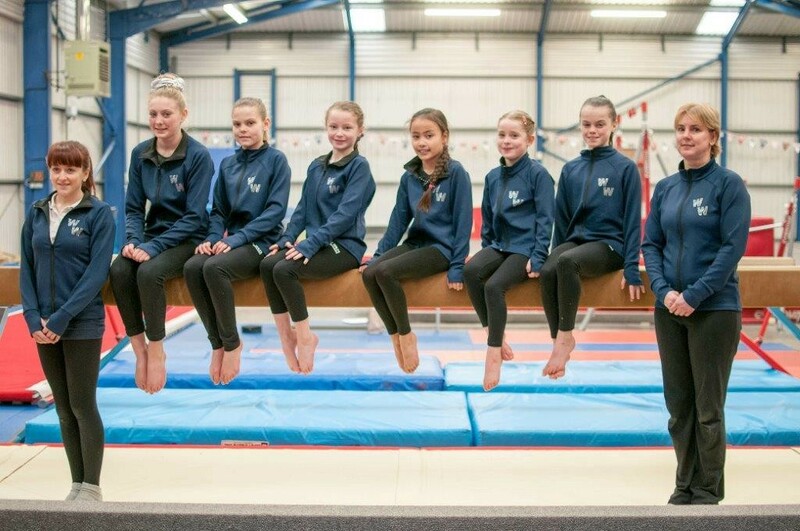 We are proud to have a dedicated and qualified team of coaches who ensure that all our sessions are aimed at the correct level, providing fun and activity in a safe, stimulating environment. 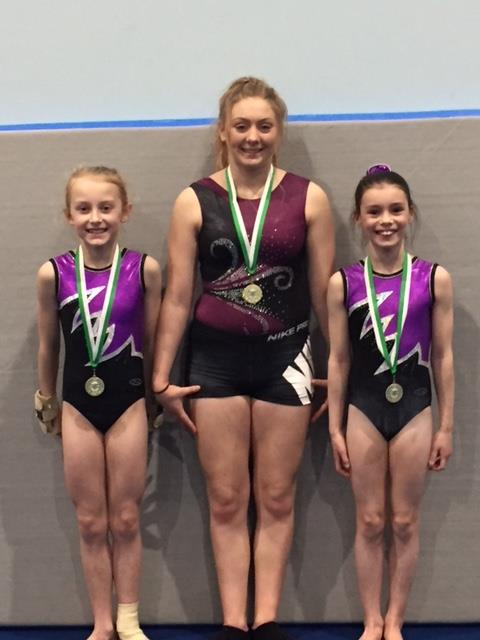 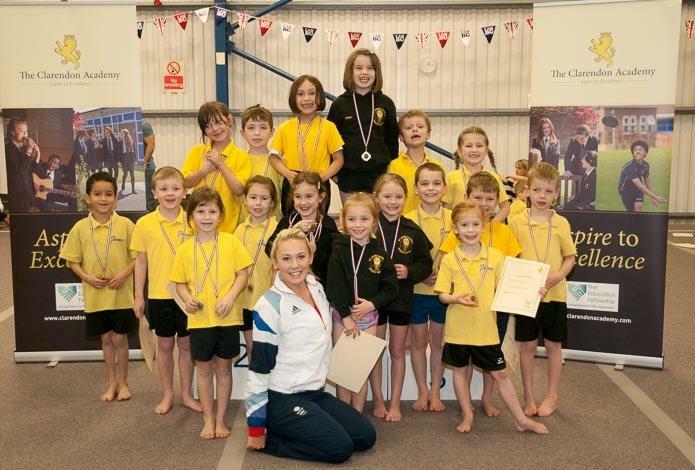 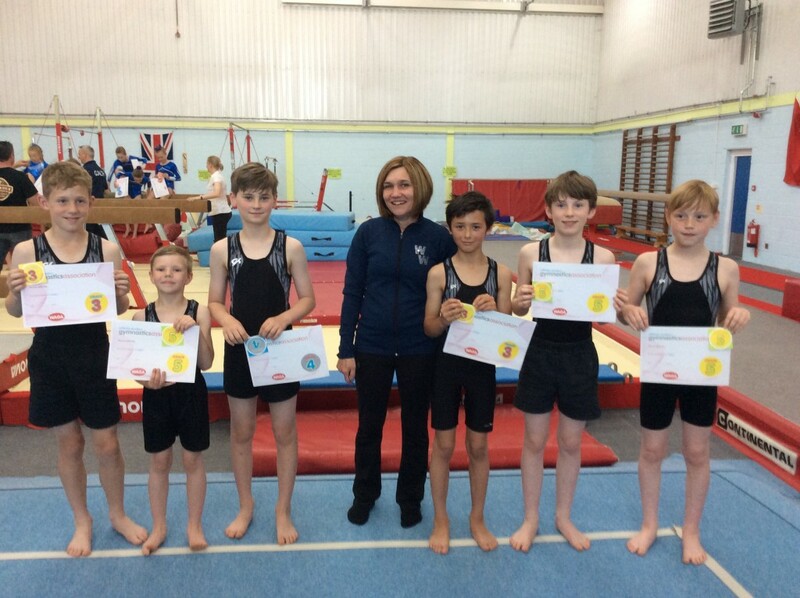 All of our coaches at have passed gymnastic coaching qualifications awarded by the sports governing body: British Gymnastics. 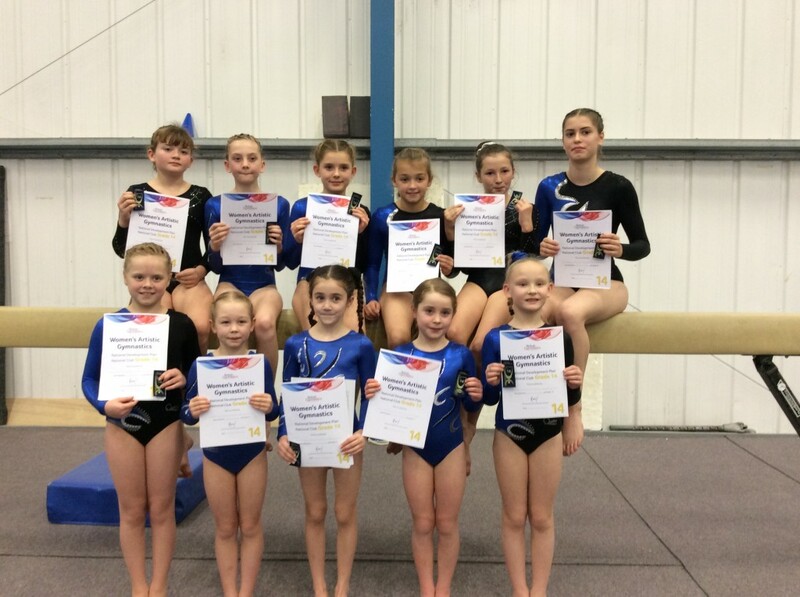 WWGF is also an accredited Gym Mark Club! 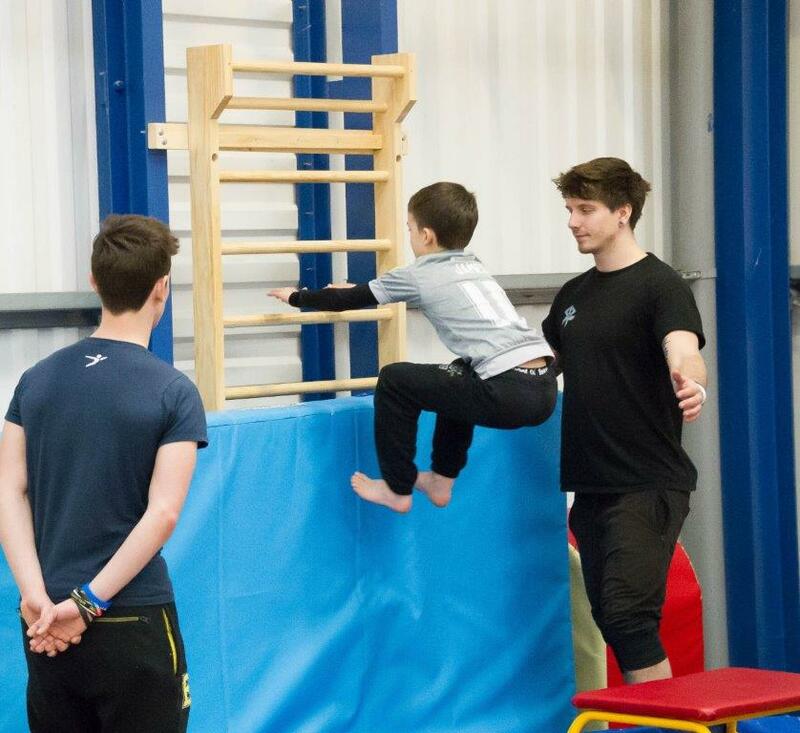 In addition, we ensure that all our coaches have an enhanced DBS (Criminal Records Check) and have attended a Safeguarding and Protecting Children workshop. 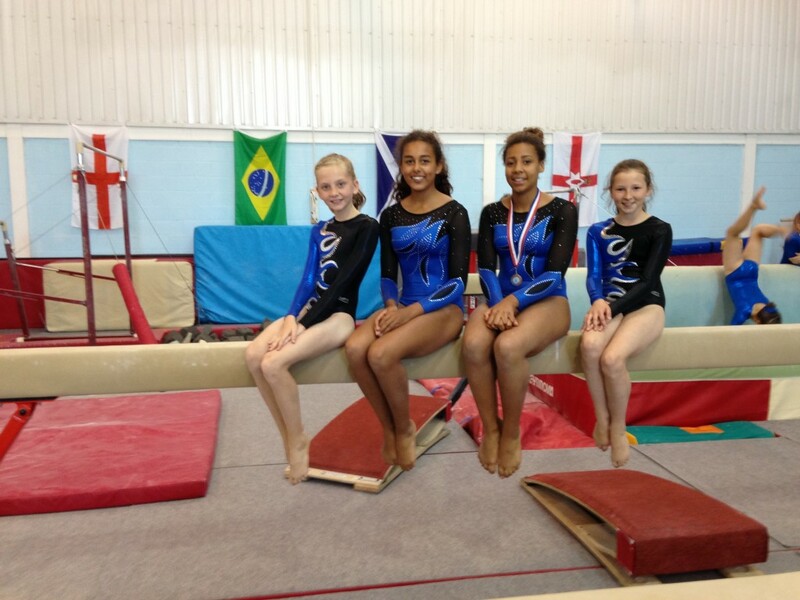 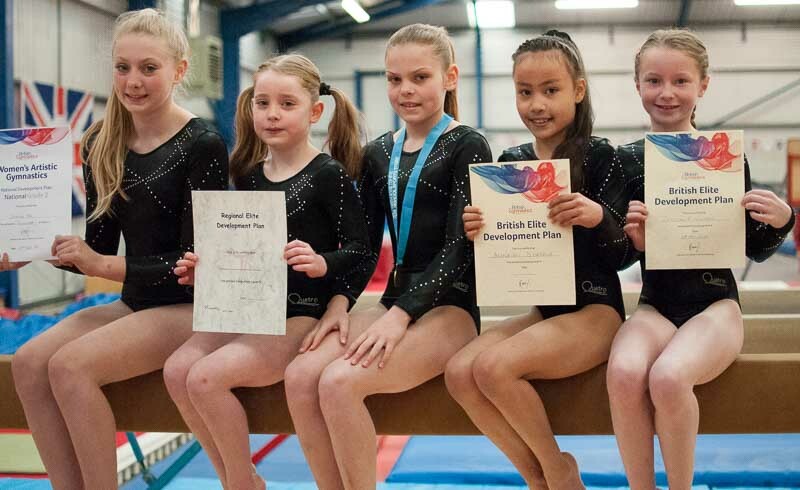 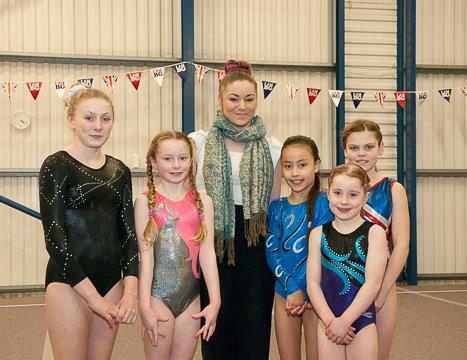 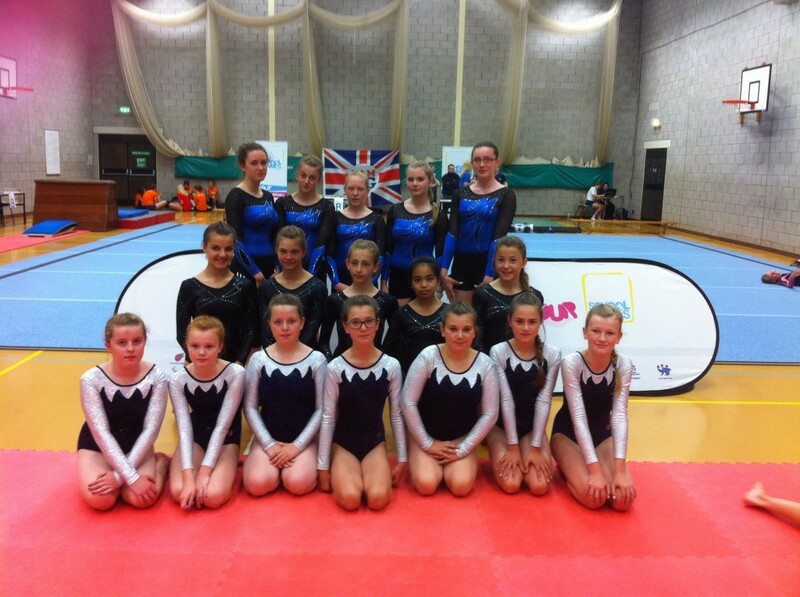 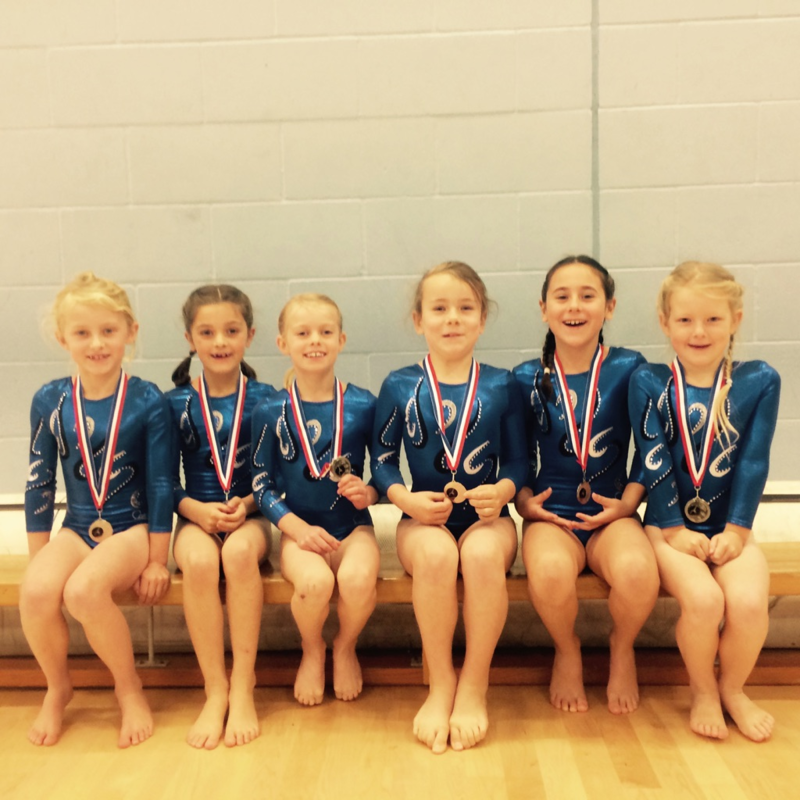 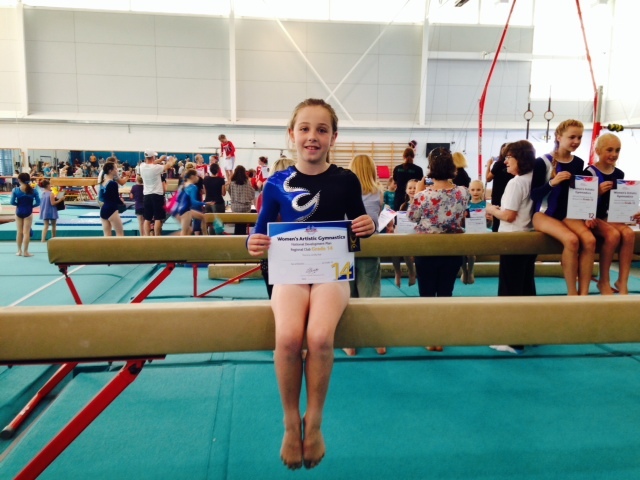 All children must possess British Gymnastics Association insurance which is paid with your club membership annually. 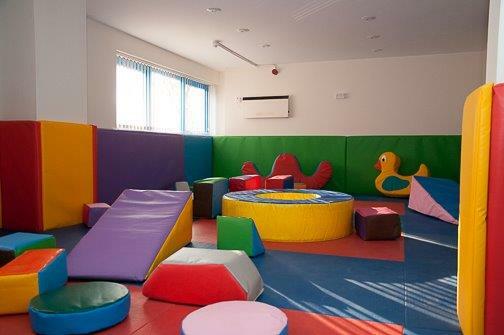 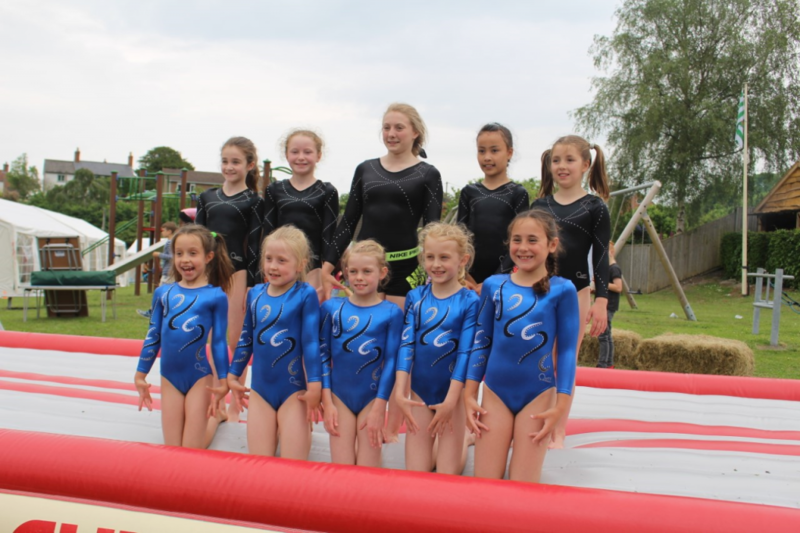 This ensures that your child is insured during all our sessions and it also has the added benefit of being a member of the British Gymnastics Club. 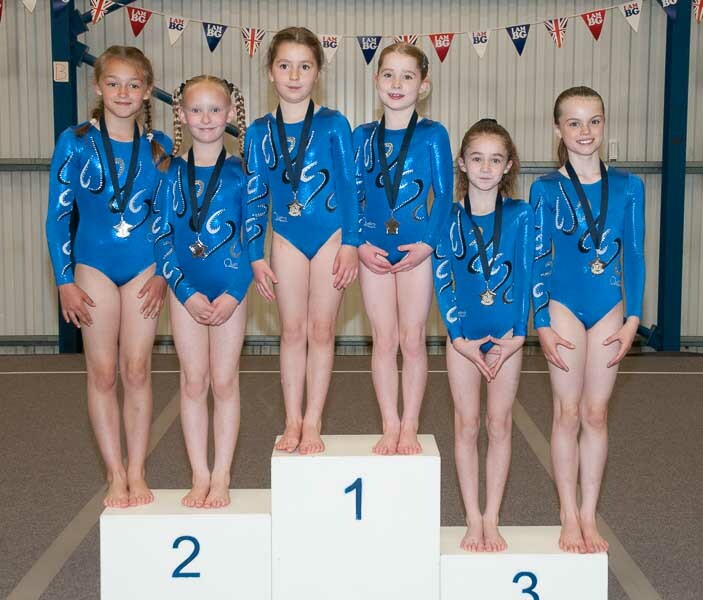 Gymnastics is a great sport and at any age or level can help build confidence and improve self-esteem, as well as building skill in strength, stamina, flexibility and teamwork. 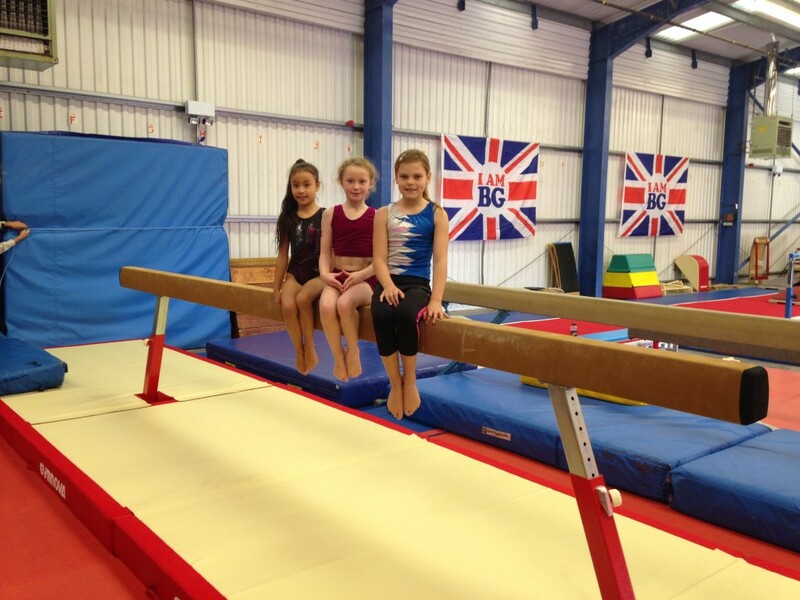 We offer trial lessons at all levels to make sure your child is introduced to the Club at the right level…..